On all orders of $98 or more! 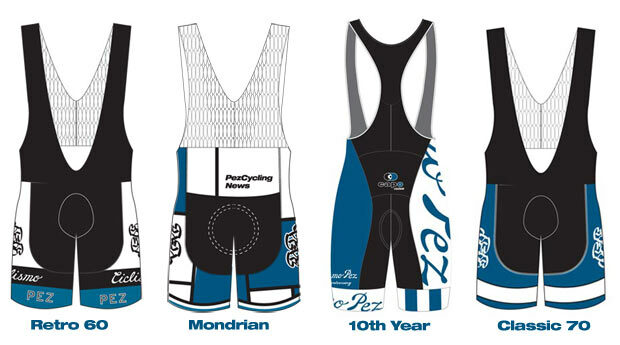 Close the season looking your best with some awesome savings on PEZCycling jerseys, bibshorts, vest and more. The rest of the world is shopping - so why not you - and the PEZ Shop is open for biz right now. 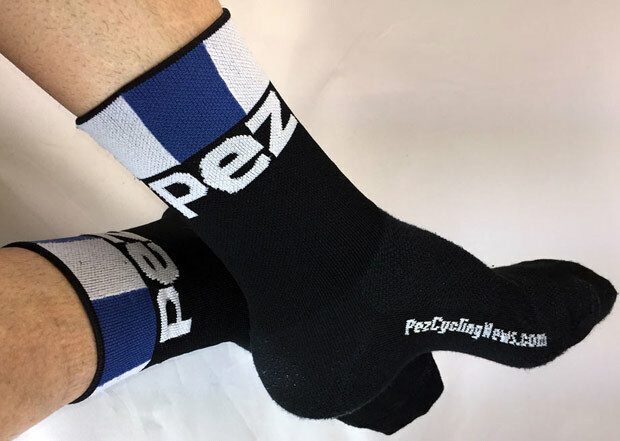 Every piece of limited edition PEZCycling clothing and apparel is ON SALE NOW – jerseys, bibs, socks, jackets & vests, arms & knees & more - ! Check out the awesome deals on everything in stock. to Save 30% all orders over $98 at the PEZShop Checkout. 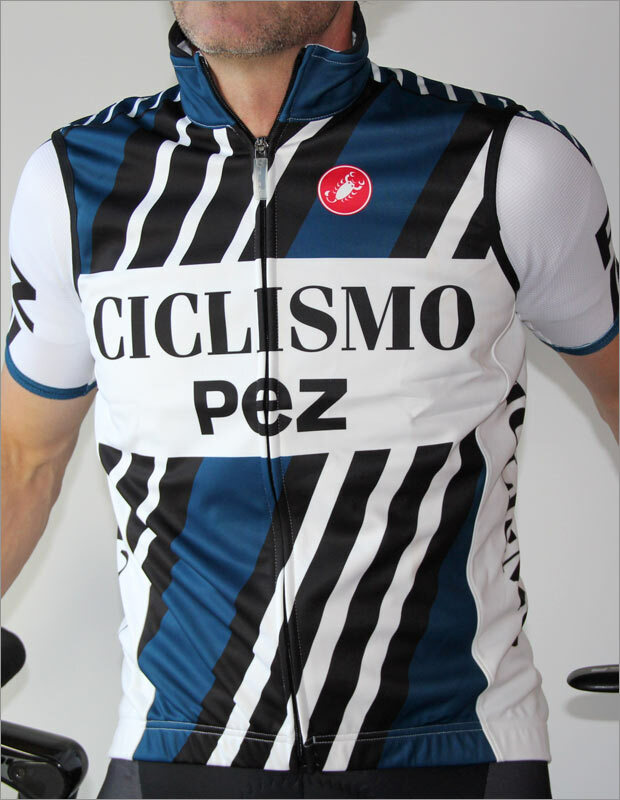 The all new for 2019 "MODERN CLASSIC" kit made by Castelli USA, wear it and get ready for nods of appreciation, envy, or both. The look of distinction, with a nod to the hard men who ushered in cycling's best era - the "NEW CLASSIC" kit made by Castelli USA, wear it and every day is a glory day. 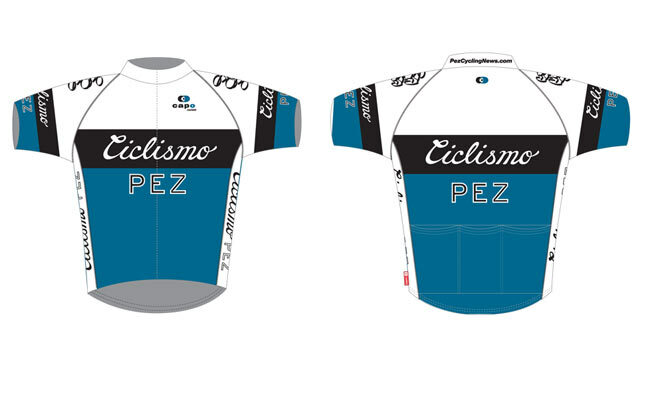 Made by Castelli USA, the duel for our best looking kit ever has a whole new challenger - as you can see above. 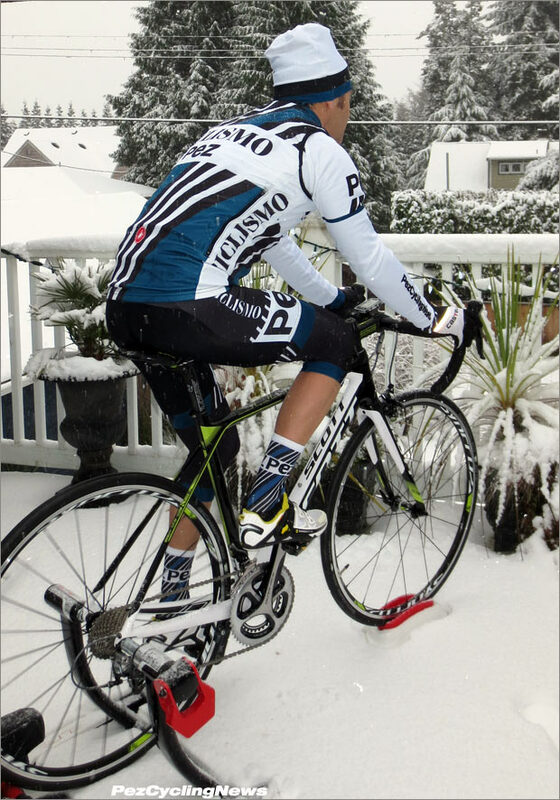 Made by Castelli USA, this could easily be our best looking kit ever - and as you can see above - the long sleeve jersey and wind vest are well suited to even snowy days. • SOCKS - Look Your Best From the Ground Up. SUPER 80's Thermal Vest - Perfect for Winter! 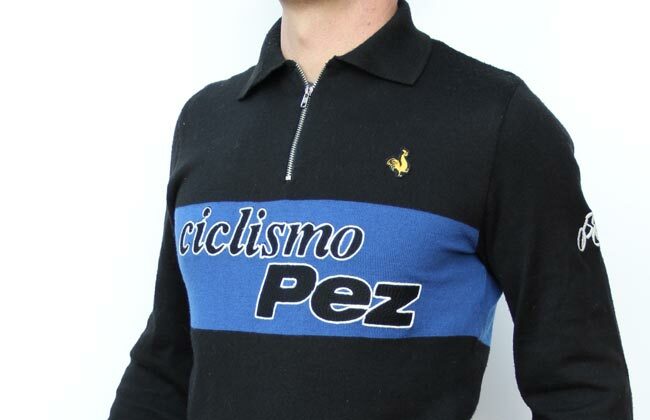 Here's the PEZ SUPER 80s Thermal vest fleeced and warm, with Castelli's extra tall collar. 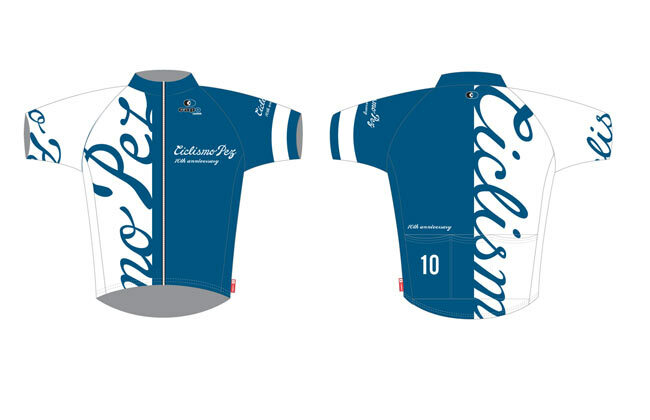 • What's the point of doing something great for a decade and not celebrating with a something special like the 10th Anniversary race kit by Capo? 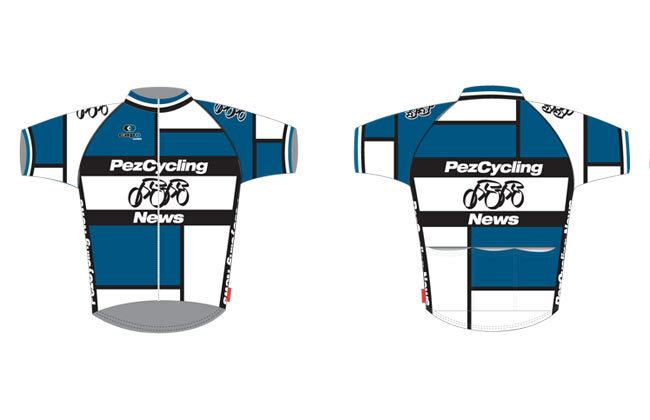 • One of my all time favorite designs – the PEZ Retro60 race kit by Capo. 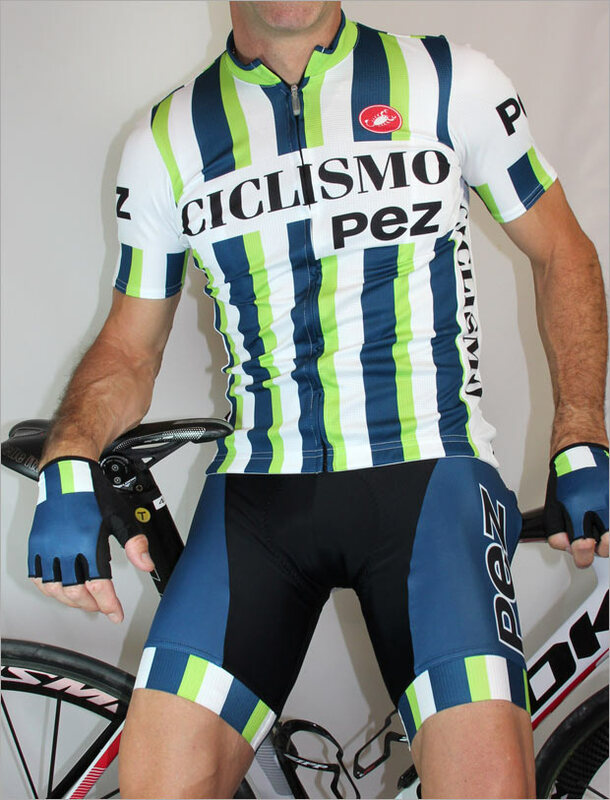 • The PEZ ‘Mondrian’ – never gets old but you’ll need a big gear to wear this one. 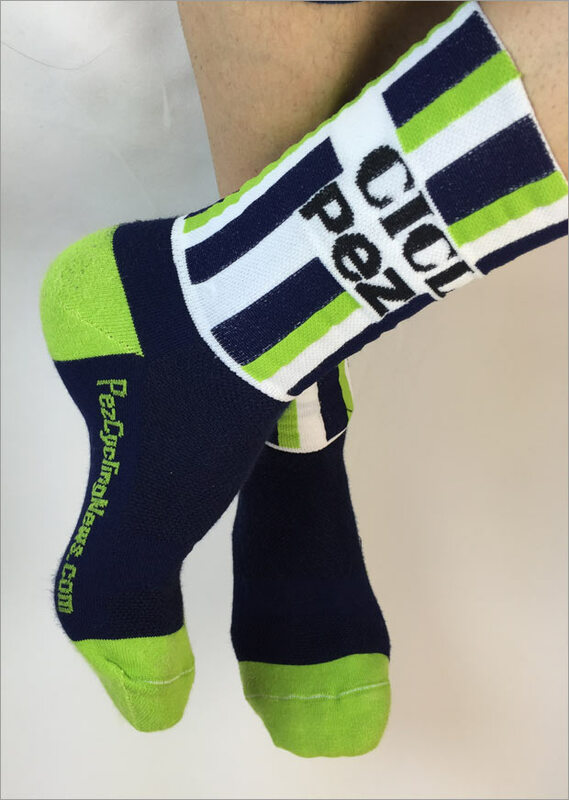 • Be the envy of your club ride when you style it up in PEZ socks by DeFeet - featuring "euro-cool" 4 inch cuffs. • The long sleeve wool jersey by De Marchi is a casual classic. Fine wool & acrylic blend, made in Italy, details like 3 buttoned pockets in back – it’s worthy of L’Eroica, but looks even better dressing up a pair of jeans.